Hours: Sun-Thur 5-9pm, Fri-Sat 5-10pm. Reservations recommended. 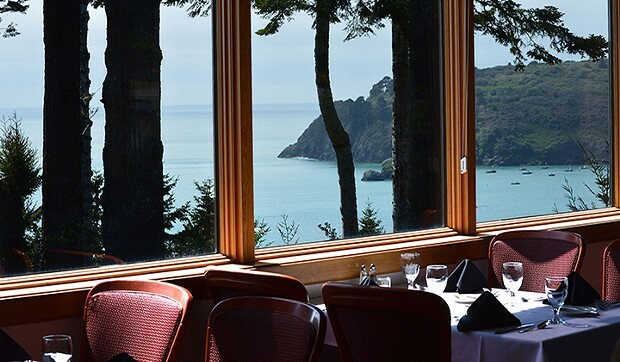 As brilliant views of the shoreline cascade through the windows, a sophisticated menu captures the hearts of diners. The expansive menu features great steaks, seasonal seafood dishes and nightly specials prepared with a unique and tasteful twist. 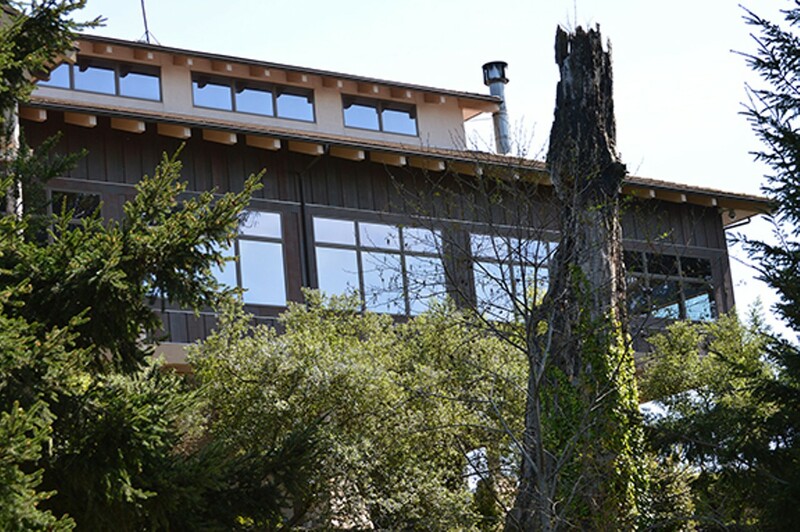 With an extensive wine list, tantalizing cuisine and stunning scenery. 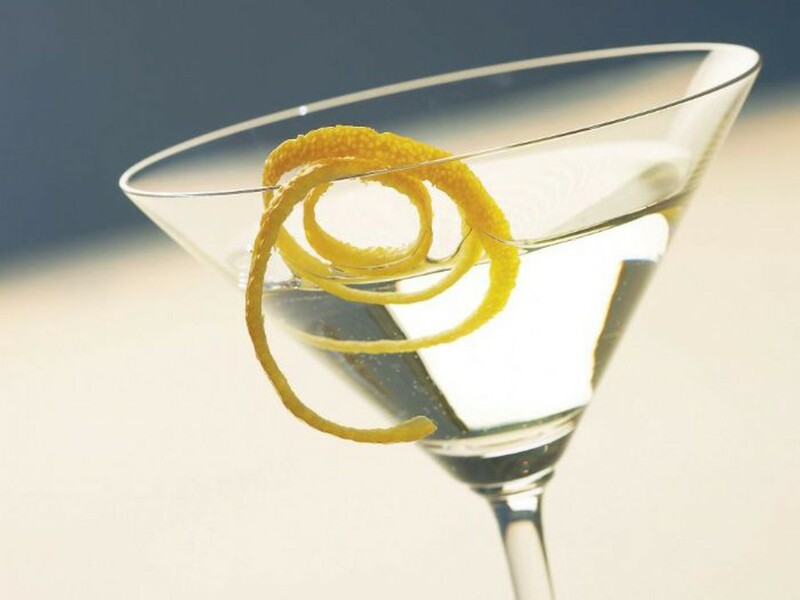 Enjoy a cocktail at the martini bar, featuring over twenty specialty martinis. Enjoy drinks and conversation before your meal either at our gorgeous Sunset Bar or in our quaint and intimate seating area. Located inside the Cher-Ae Heights Casino, the Sunset Restaurant also offers a family friendly atmosphere with a private entrance for guests of all ages. Reward yourself with a wonderful dining experience you’ll remember always. 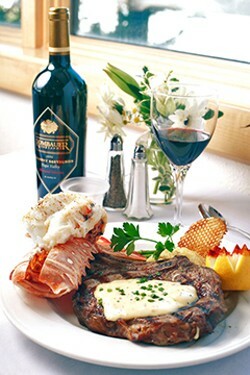 American dining with steaks, seafood, full bar and ocean views.